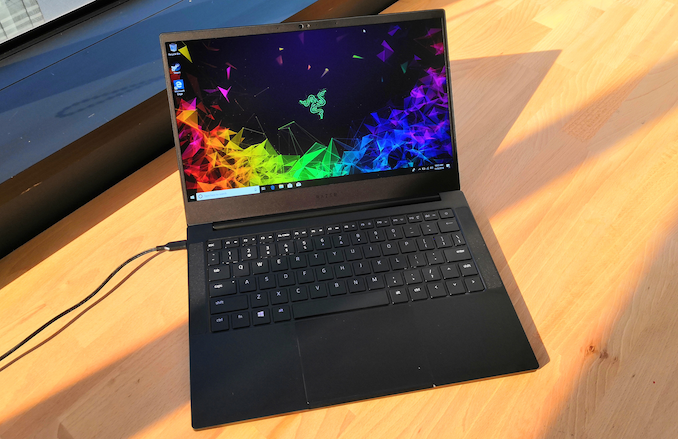 Razer on Tuesday introduced its all-new Razer Blade Stealth 13 laptop that became a bit more compact than its predecessors, yet gained a higher resolution display, a discrete GPU support, and potentially a longer battery life. 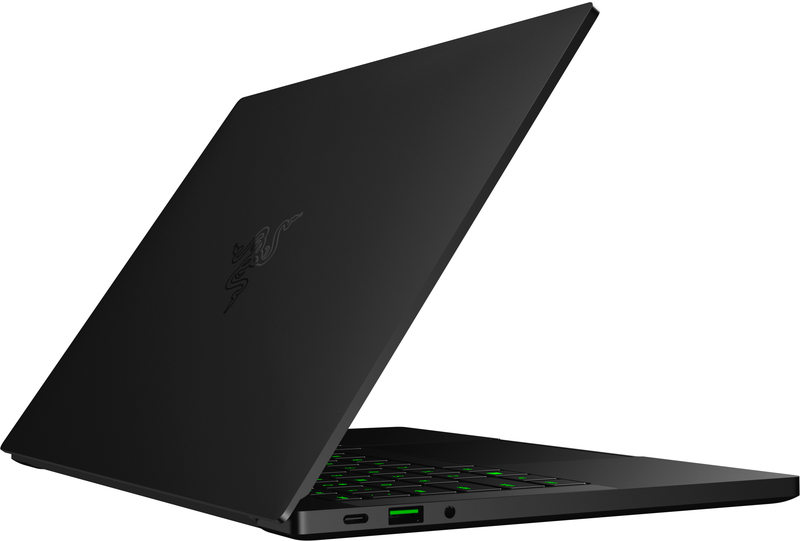 Razer’s ultra-thin Blade Stealth 13 laptops are based on Intel’s quad-core Core i7-8565U processor paired with 8 or 16 GB of LPDDR3 memory as well as a 256 GB or 512 GB M.2 SSD (see exact specs in the table below). 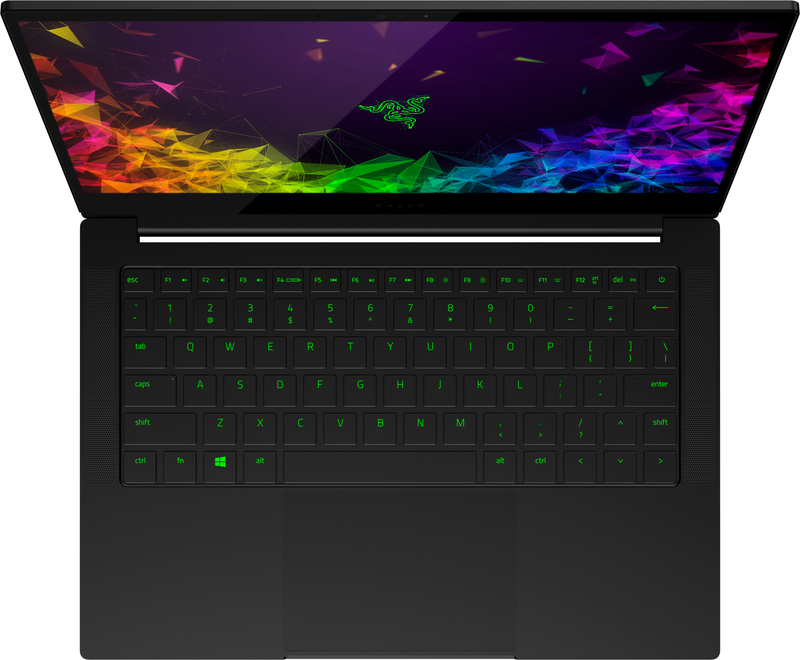 Being loyal to its customers among gamers, Razer now equips premium versions of its Blade Stealth 13 notebooks with NVIDIA’s GeForce MX150 discrete GPU outfitted with 4 GB of GDDR5 memory and operating at up to 25 W. While not matching the prowess of some of their larger gaming laptops, the new dGPU will provide a healthy bump over the integrated Intel graphics processor. Furthermore, those who would like to get higher FPS can always attach an external graphics solution using the system’s Thunderbolt 3 port. 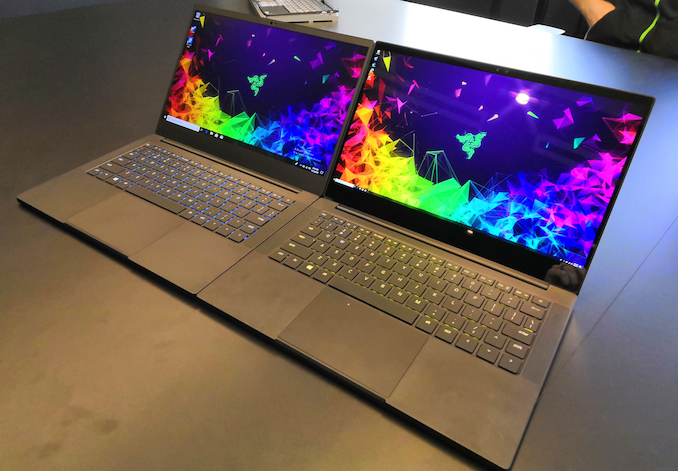 Starting from its late 2018 ultrabook lineup, Razer will no longer offer a 4K 12.5-inch model, but will unify dimensions and display sizes of its ultra-portables. That was a large bezel relic of their original design. From now on, the Blade Stealth will be available with a 13.3-inch monitor featuring a 1920×1080 or 3840×2160 resolution. It is noteworthy that the LCDs will cover 100% of the sRGB and AdobeRGB color gamut and will come factory-calibrated, something that will please graphics professionals. 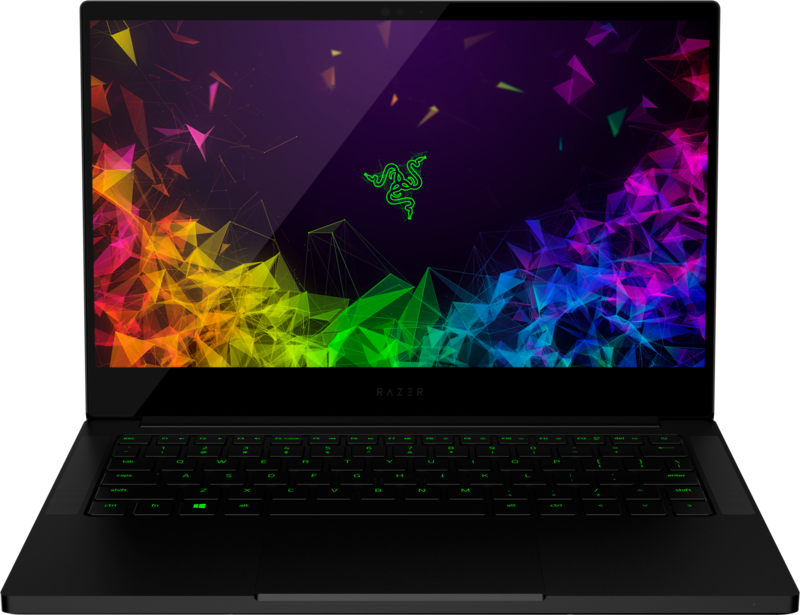 Just like its predecessors, the new Razer Blade Stealth 13 comes in a CNC-machined 6000-series aluminum chassis that now features thinner display bezels, which enabled the manufacturer to reduce width of the product by 16.4 mm. At the same time, the company had to increase its thickness by one millimeter and its depth by four millimeters, possibly in a bid to integrate a new and more sophisticated cooling solution to for the CPU (15 W) and the GPU (25 W) to avoid thermal throttling. Apart from the new cooling system, Razer says it extensively uses its Synapse 3 software to boost battery life and ensure quiet operation. In fact, the company claims that the base model of the Razer Blade Stealth 13 can now work for up to 13 hours on one charge, up from 10 hours supported by the previous-gen model, despite having a similar battery capacity. 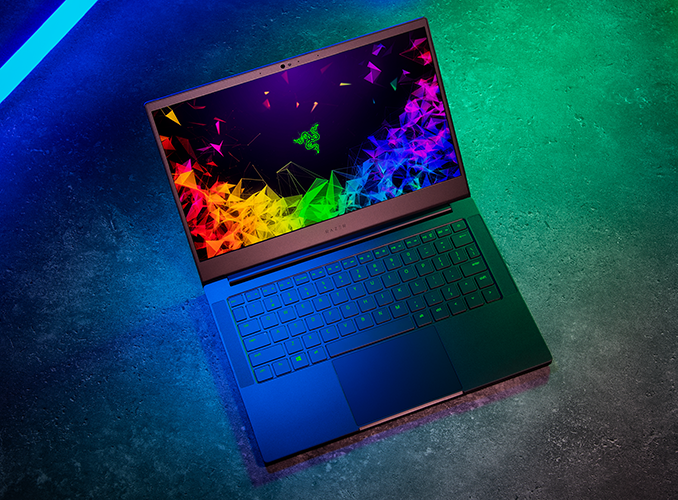 Moving on to connectivity of the new Razer Blade Stealth 13. The latest laptop is equipped with Intel’s Wireless-AC 9560 802.11ac Wi-Fi + Bluetooth 5.0 solution that supports 1.73 Gbps throughput over 160 MHz channels, a clear improvement when compared to the predecessor. 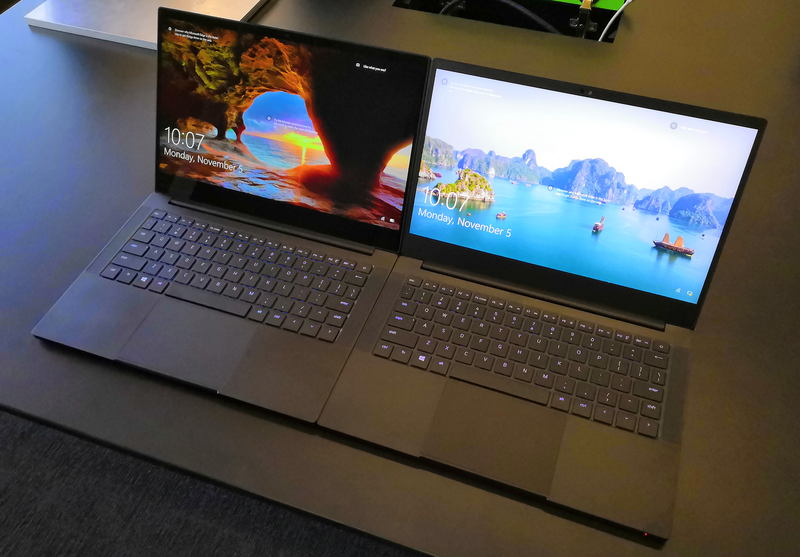 On the wired side of things, the notebook has a Thunderbolt 3 connector (controlled by Intel’s Alpine Ridge chip), two USB 3.0 Type-A ports, and one USB 3.1 Gen 2 Type-C port. As for other I/O, the notebook has a RGB-backlit Razer Chroma keyboard, a large trackpad, a 720p webcam with IR sensors for Windows Hello, four stereo speakers with Dolby Atmos support, a TRRS audio connector, and so on. Dimensions Height 14.8 mm/0.58" 13.8 mm/0.54" 13.1 mm/0.52"
Width 304.6 mm/11.99" 321 mm/12.6"
Depth 210 mm/8.27" 206 mm/8.1"
Razer’s new Blade Stealth 13 notebooks will be available immediately from the company and select retailers in Canada and the US for $1,399 - $1,899 depending on the SKU. Later this year the machines will be available on other markets, including Australia, European Union, China, Japan, Singapore, Taiwan, and so on. Any way to find out if which part this MX150 is, GP108 or GP108M?